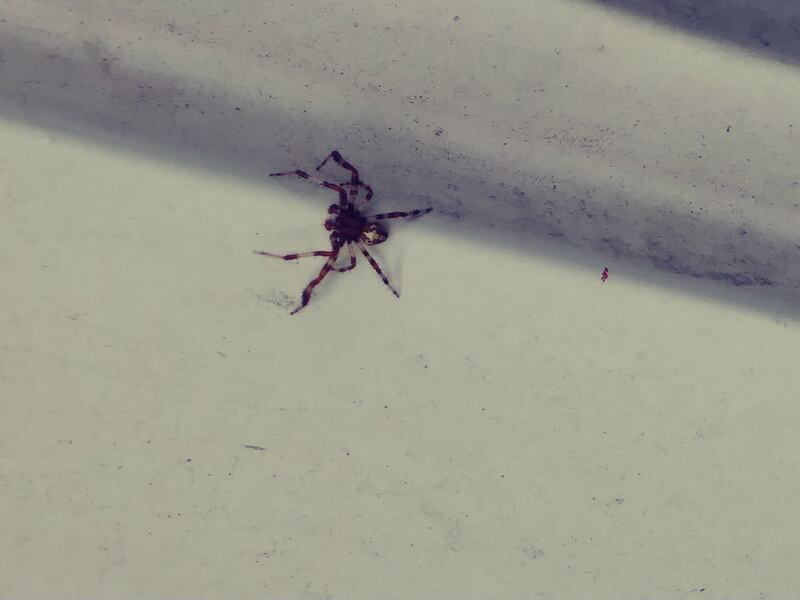 Not sure what kind of spider. Photo taken in Easter Pennsylvania. Don’t think this is a brown recluse. Not sure what it is. Hi. not a recluse, do you even have them there? This little guy is a male orb weaver. not sure which, but they are all harmless. Yeah, we have them here, but they are are rare. I’ve never seen one. But know some who have “claimed”, to. Thanks for the info, I was curious. In my line of business I come across all kinds of creepy crawler. But that one was the prettiest so far.